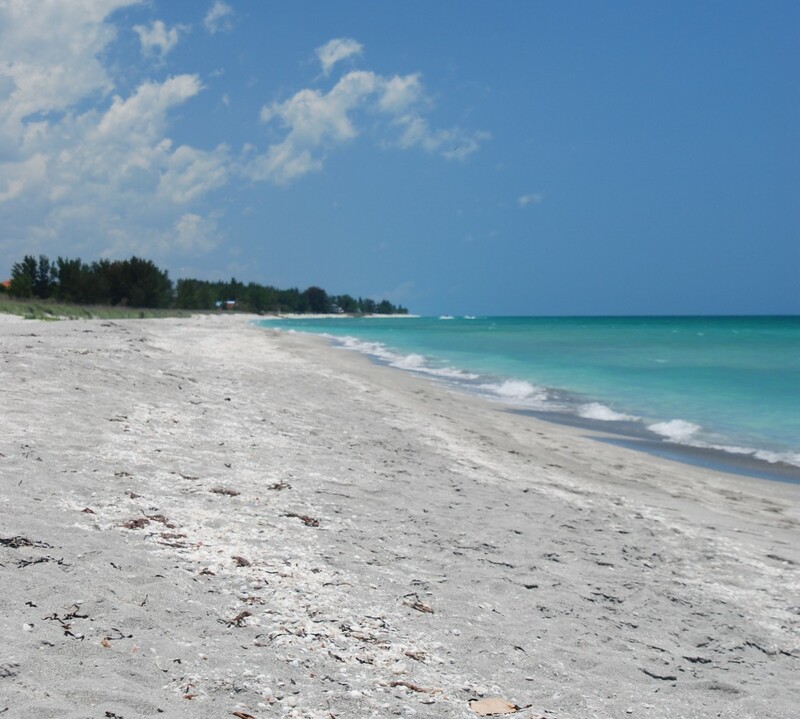 Shark teeth on Siesta Key? Squirrels are my arch-enemy. I’m a bird person. I have bird feeders in my yard which I fill will all kinds of tasty treats for the birds (my dog likes them too). I have cardinals, a variety of wrens and finches, chickadees, titmouse, doves, jays, robins, towhees and lots more visiting daily. They love to come to my feeder and I love to watch them. 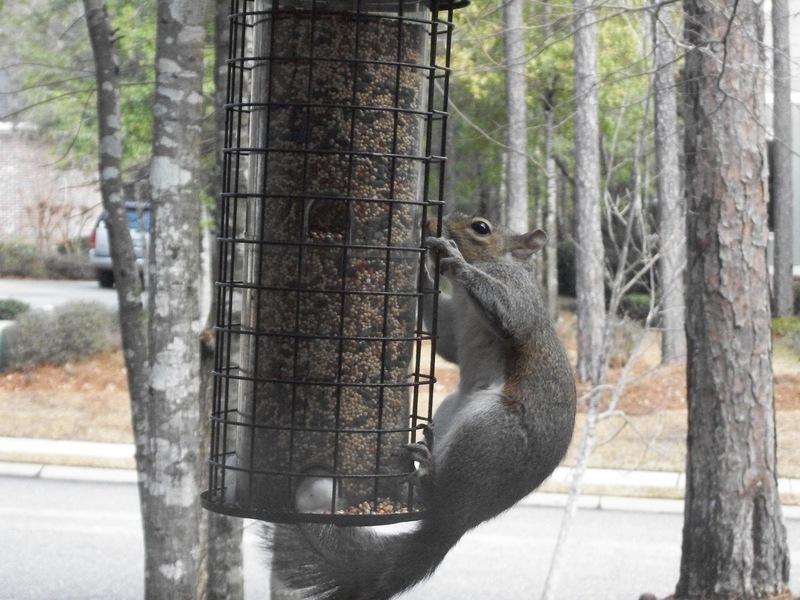 Squirrels love my feeders too. They come in a pack; there were 4 this morning dining from one feeder. The birds were talking from their perches in the branches nearby while they waited their turn. A quick turn of my backdoor knob and the squirrels were off; so was my dog hoping to catch one and teach it a lesson. “Don’t come into my yard,” would be what she’d say if she could talk. She’s a Lab and Lab’s love to chase squirrels. 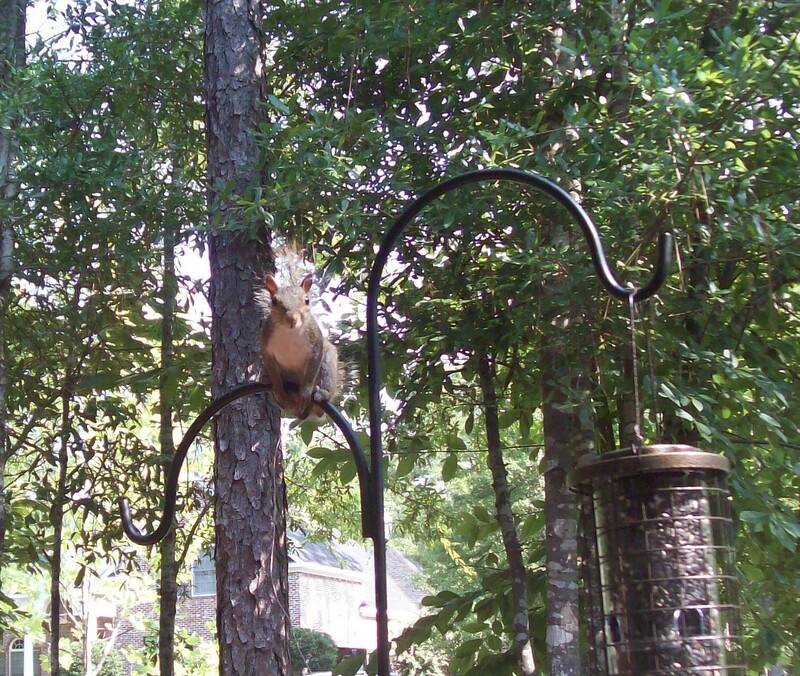 Oh, I could spend at least $50 on a squirrel guard-type thing for the feeder. I’ve put on home-made versions of them and these squirrels have decided to jump over them or leap straight from the ground to hang on the bottom of the feeder and then climb up. We also have so many trees around here that there is virtually no place to put the feeders where a squirrel can’t jump from a tree branch or the roof of my house. 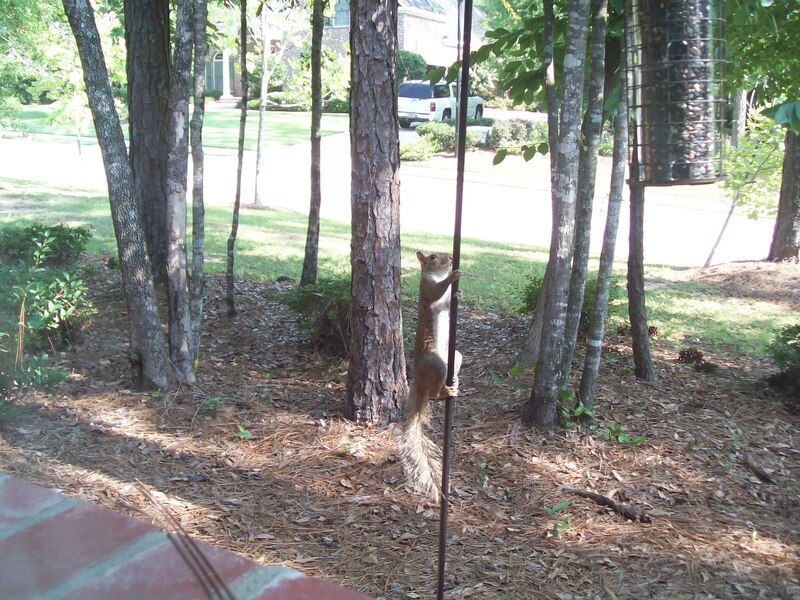 I’ll try a dedicated squirrel feeder this fall. Maybe they’ll leave the bird food to the birds. Right now we’re living in Fairhope, AL. It’s a nice little town. Lots of people retire here. I’ll talk about it later. But first I have to give an update on my bird watching. We live in a wooded community that looks like totally old forest with houses nestled among the trees. I think it’s a bird sanctuary, too. I’ve seen a ton of those signs. 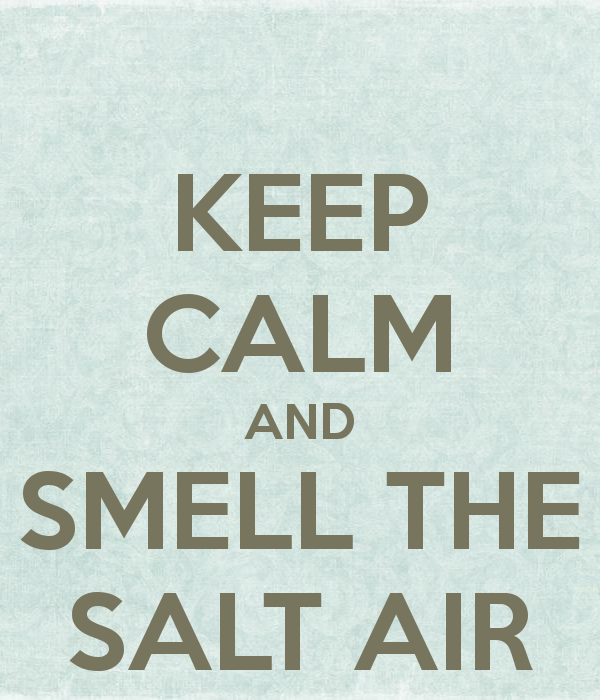 Ok…its not on the white, sandy beaches of FL but it’s nice for now. I get to look for a different set of birds living here. Shore birds are a shore mile or two away through the woods. I saw a laughing gull and a snowy egret fly over my house today, so I’m ok with living in the woods for now. Our backyard is a bunny paradise. Dixie, my black lab, has done well to restrain herself but not so with the squirrels. She’s still trying to climb trees after those critters. I miss the tail-less squirrel that lived in the canopy area of Siesta Key near my house. I wonder how it’s doing. Birds. Well, here’s what I’ve seen just in the back yard: a cardinal pair, a towhee pair, a black capped chickadee, brown thrushes galore, red-bellied woodpecker, mockingbird, red-headed woodpecker (I’ve missed seeing them), blue jays, tufted-titmouse, house finch pair. I’m not good at identifying warblers by sound but I recognized one. It’s hard to tell a mockingbird (sometimes) from a warbler. You have to keep listening and if it doesn’t change it’s tune, its not the mockingbird. I’ll have to keep listening to the warbler and write about it later. Tonight as I walked the dog in front of the house (heavy woods across the street) I heard for the first time a chuck-will’s-widow. There were two of them. I’d never heard one before and shared the sound with my son, Travis (who I think is pretty interested in birds). I logged onto www.enature.com/birding/audio.asp and listened to sounds of noctural birds and found this identical match. How cool! I just wish I could see one but the information I read said they are hard to spot. I’ve been owling and, while it took a while to locate the eastern screetch owl, I was able to find him. Maybe if this CWW is a resident, I can try to locate it. The Fairhope waterfront park and pier are a great place to birdwatch. Once again I live along a birding trail, this time it’s the Alabama Coastal Birding Trail. We’ve been there a few times in the past week. The city has put up purple martin apartments along the waterfront. There are a ton of these birds flying around this whole side of the Mobile Bay. I don’t know about the other side but I’ll find out sooner or later. Meanwhile, I’ve seen them along the bay front from Daphne (at a friend’s house) down to Point Clear (at another friend’s house). The sign in the picture basically says that purple martins pass through this area twice a year. They winter in South America and come north around the first of the year. They arrive here late-January/early-February. Since they eat several thousand tons of flying insects they are helpful to the area: less bugs to ruin the local agriculture, less pesticide to spray in the community, etc. They nest late-March to early-July and head south by the end of August. The City of Fairhope put up the purple martin apartments in February 2001. They are such cool birds. I really like their color and shape when they’re flying. Plus they’re great bug eaters. Come visit; it’s cool to see. So, add purple martins to the Alabama list, plus a great blue heron, brown pelican, cattle egrets. Fairhope will be a good stop for a while. I fell off my bike…ouch! My dog, Dixie, is 3 years old and during those 3 years I’ve either walked, skateboarded or ridden my bike with her along side of me. She loves to sprint and you’d think she was part greyhound by her speed and style but she’s just a Lab/Chow. I never wrap her leash around my hand because she likes to chase squirrels and I need to be able to let go quickly. Instead, I’ve put a knot in her leash, mid-way, and hold onto that knot. It keeps her beside me and doesn’t give her a chance to dart in front of my bike. I’ve learned her body language when there’s a squirrel spotted within a mile of us. She’s also learned my commands requesting her to leave the squirrel alone and keep running beside me. She’s pretty good at it…95% of the time. Sometimes, if she doesn’t heed my commands, I will use a pinch collar for a few days while I bike with her. It gets her back on track for several weeks. Squirrels are too distracting for a Lab. If I do let her go after one, she’s quick and does try to climb the tree after the squirrel. 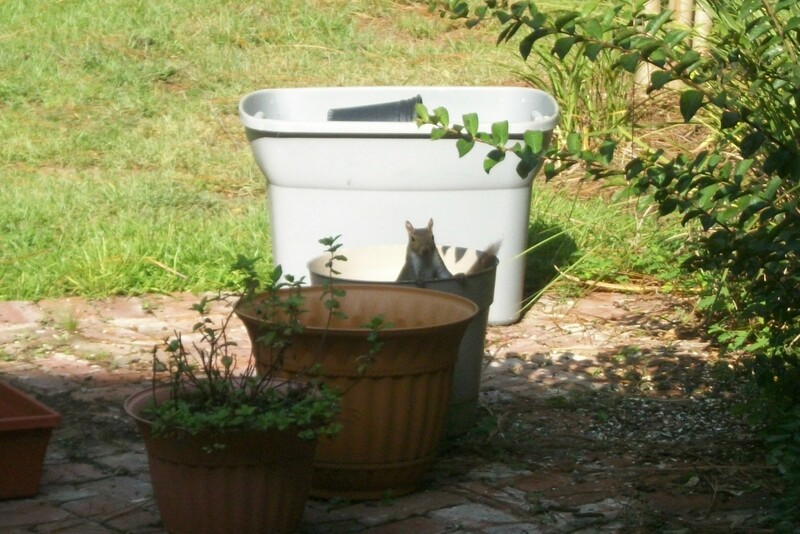 I think these squirrels know her by now and could swear they taunt her. We could walk down any of our streets and there would be several squirrels clinging to the palm trees just out of her reach, chattering at her. It’s comedy. We live in a “canopy road” area and there are tons of squirrels. But that’s not what took me down. On our usual 1-mile trip around the neighborhood, I wanted to stop and show my boys a woodpecker nest. Dixie didn’t understand and I lost control. I rolled over and sat up to assess the damage. Nothing hurt yet but I was shaking. Gosh, the last time I did anything like this was 30 years ago. So I laughed. I guess the kids thought I was ok; they didn’t get off their bikes but just asked if I was ok. Then instantly a neighbor drove up and exclaimed that I was bleeding and she had to drive me home. Damage report: I chopped off a good portion of my left toe (it’ll heal), scrapes galore on my left leg, a really big chunk of skin scraped off my right knee (a really uncomfortable place to grow a scab) and a scraped right arm. Oh, and my back hurt. The worst part…I used a first aid cream and had an allergic reaction. The itching and swelling is worse than the cuts and bruises. My left toe pain comes in a strong 2nd place. I’ve learned a lot about bandages. There are plenty available on the store shelves but none work for the place you’ve injured. The top of your toe is a strange place to have to bandage. Then you have to consider what kind of shoe to wear. Thankfully I can go barefoot most of the day. One good thing that came of this: a large, remaining piece of a sea urchin spine stuck in my toe that hadn’t dissolved yet had fallen out from this injury.